Over 1 Billion People Use WhatsApp As Their Default Messaging App. A Lot Of Messages That Contains Contacts, Location, Images, Videos, GIFs, Audio, Documents Send Or Receive Daily. It’s Too Difficult To Know How Much Storage Used By A Particular Chat. 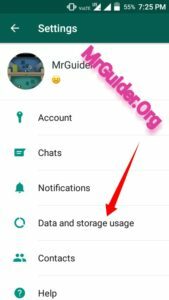 Storage Used In Text Messages, Audio, Video, Images In A Particular Chat Or Group. 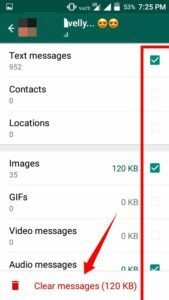 As It Hard To Know, It’s Too Difficult Also To Delete Videos, Images Or Other Stuff Of A Specific WhatsApp Chat At Once. Because There Will Be Long Chats, Tons Of Media Messages. To Make It Easy For WhatsApp Users To Manage WhatsApp Storage Or WhatsApp’s Specific Group Or Chat Storage, A New “Storage Usage” Feature Rolled Out In WhatsApp Beta(Will Be Available On Stable In Upcoming Days). 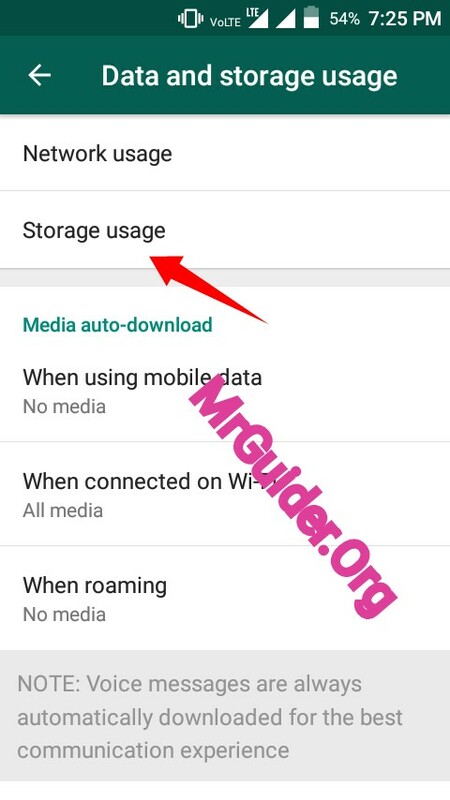 With This Storage Usage Feature, A WhatsApp Users Can Easily See How Much Storage Used By A Specific Chat. 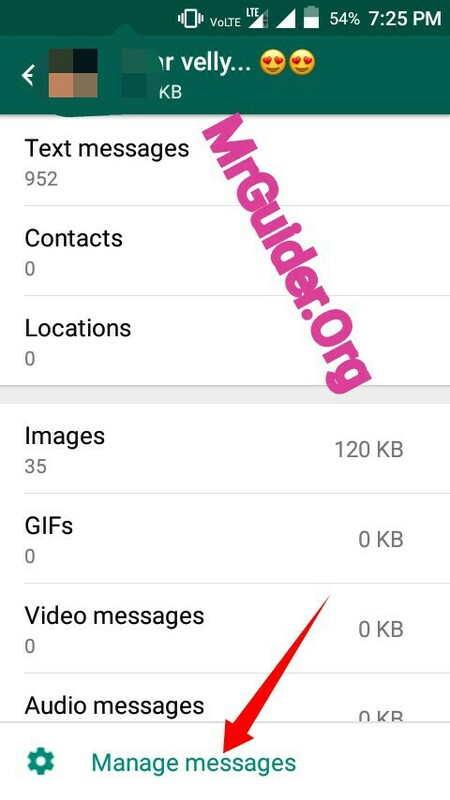 How Many Videos, Images, Documents, Audio Files, Text Messages, GIFs Stored In A Specific Chat. 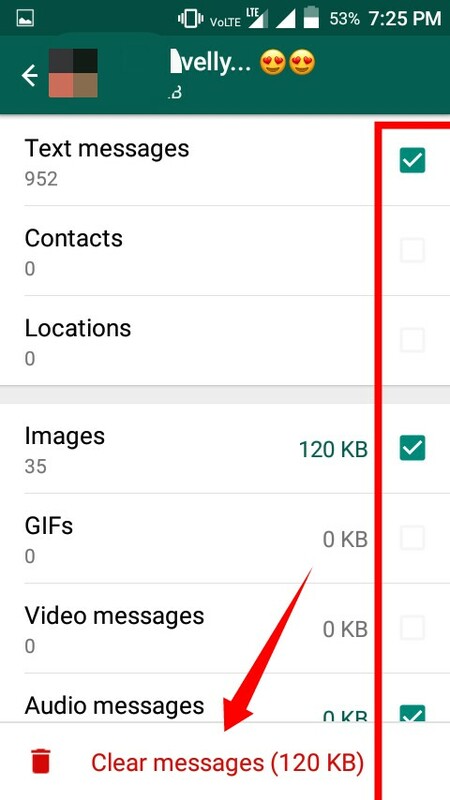 With This Storage Usage Feature, WhatsApp Users Can Easily Delete Specific Content Of A Specific Chat In Bulk. For Example- If A Chat Contains 40 Videos And 1,000 Images, Then You Just Have To Select Video And Image Option Of That Chat And Confirm It To Delete. Images, Audio Files, Videos, GIFs, Documents, Contacts, Locations, And Text Messages. All Above Written Content Can Be Delete Easily In Just A Click Of A Specific Chat. First Of All, You Need Latest Beta Version Of WhatsApp. This Feature Currently Available On Android OS Only. You Can Read Here How To Enroll In Beta Program. Open WhatsApp In Your Device. From The WhatsApp Menu, Choose “Settings” Option. Under Settings, There Will Be “Data And Storage” Option. Open It. Now, Open “Storage Usage” Option. You’ll See All WhatsApp Chats Ther Including Group Also. Storage Consumed Or Taken By A Chat Will Also Be Shown Next To The Chat. Open Any Chat From That List To Delete WhatsApp Content Or Media At Once. Click On Manage Storage Option. Select Or Unchecked The Box Next To Media Content Which You Want To Delete Or Keep Respectively. For Example- Check Images To Delete. Once Selected, Click On Clear Messages. And Confirm. Make Sure You Select Those Content Which You Want To Delete. Because Once Deleted, There Is No Way To Bring It Back. If You Are A WhatsApp Stable Version User, Then You Need To Wait For A Couple Of Days More, Because Stable Version Update To New Features Takes Time To Deliver. If You Can’t Wait, Then Enroll In “WhatsApp Beta Program“.